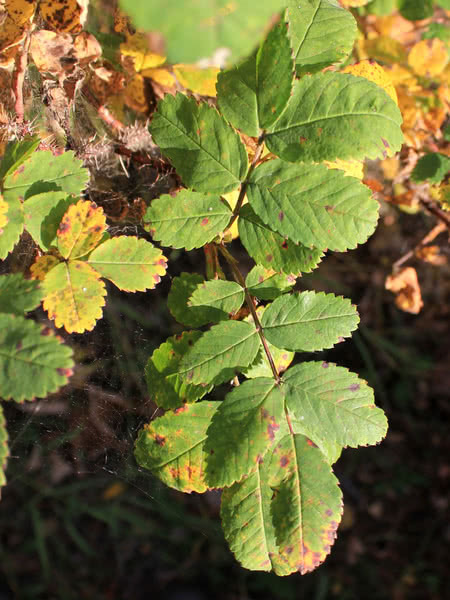 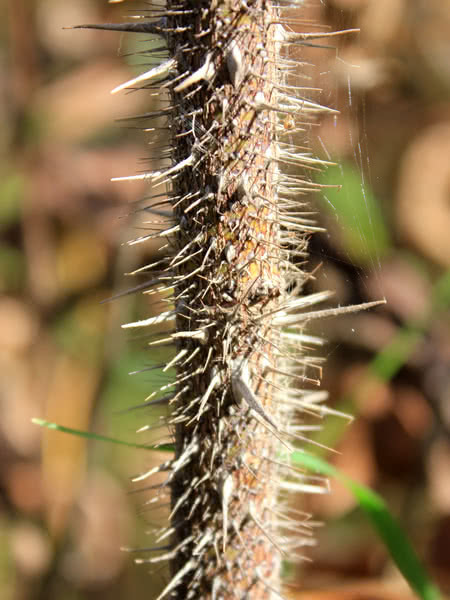 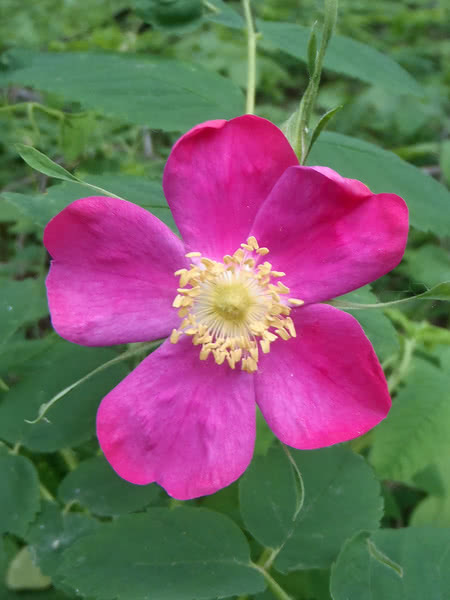 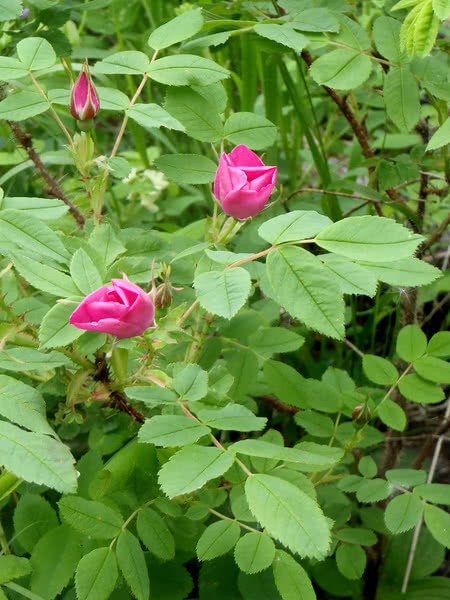 Alberta's provincial flower, Alberta Wild Rose, is a small, deciduous shrub known for its beautiful pink blooms and thick, thorny stems. 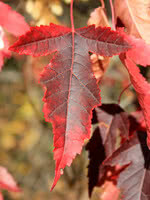 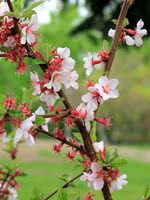 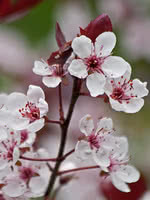 Native to Canada, this hardy perennial is an attractive addition to any garden. 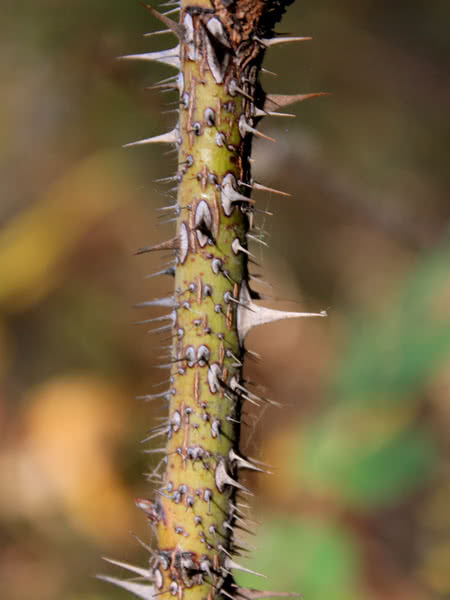 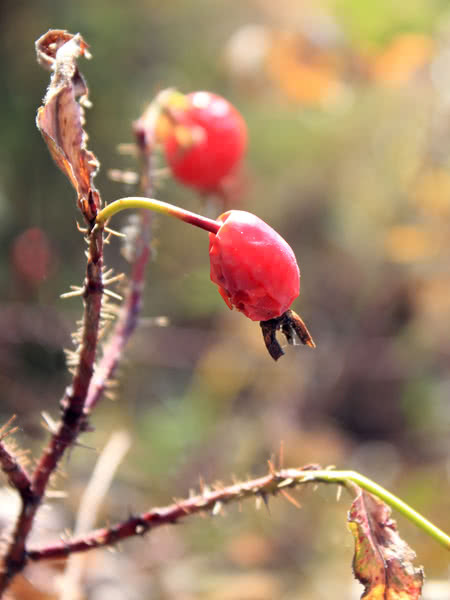 Wildlife enjoy its edible rosehips, which inclined growers can use in jams, jellies, and rose hip tea.